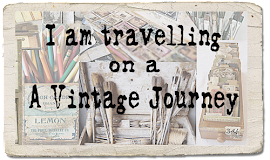 A Vintage Journey: Creative Card Making - Christmas! 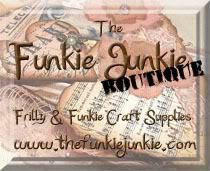 Hi everyone, Nikki (Addicted to Art) here with our monthly Creative Card making feature. 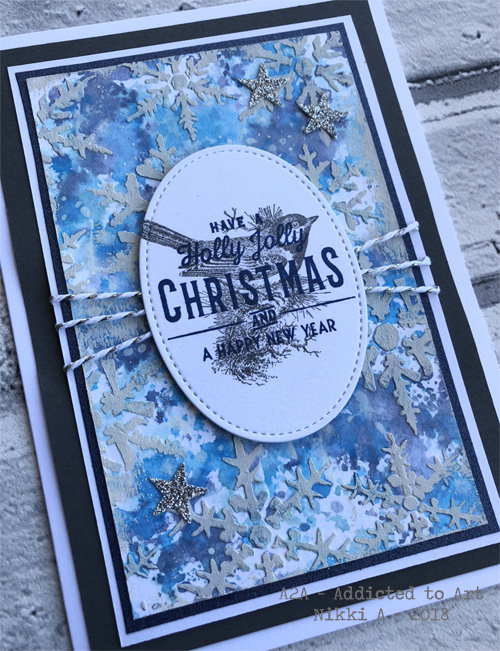 I have created a set of Christmas cards featuring two of Tim Holtz's recent products; Festive Overlay stamp set and Shifter Stencils. My cards are 5 x 7 inches. 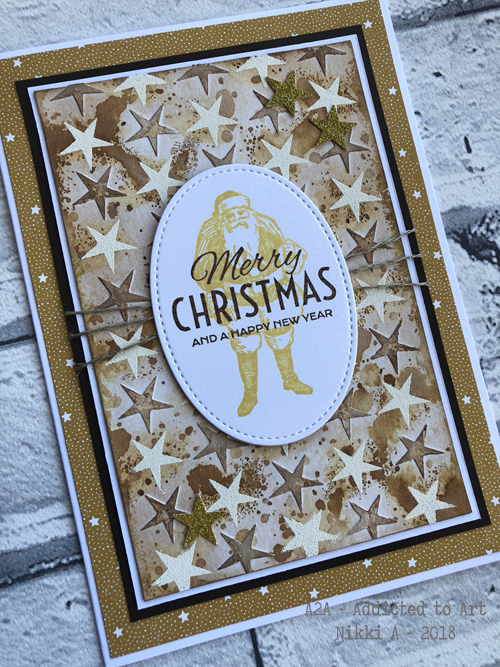 I began with my stencilled layers - each card using a different stencil - Shifter Stencils - Trees and Stars plus 2 older layering stencils - Stars and Snowflakes. For the shifter versions I used white embossing powder on versamark for the first position and then shifted the stencil and added texture paste. Once I completed all four I added Distress inks and oxides in varying colour schemes. I brayered over the surface of some of the texture with white gesso to highlight the texture. 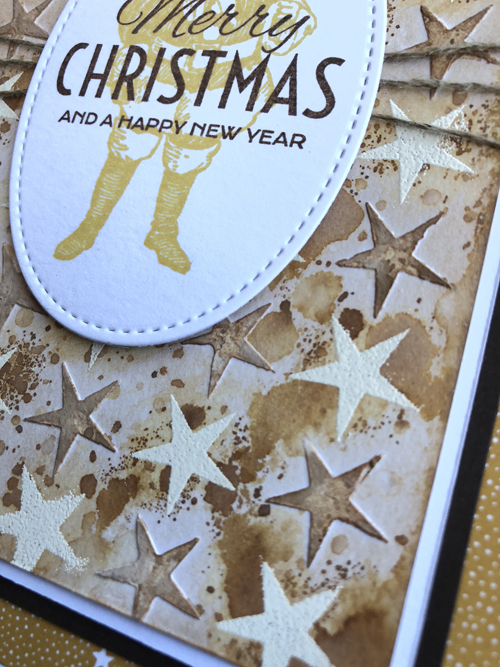 ....and the shifted stars - some embossed and some texture paste. 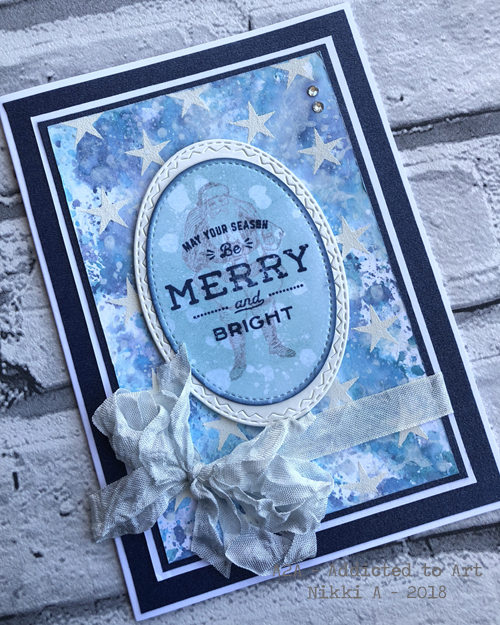 I let the ink absorb into the texture paste on this one to contrast with the white embossed stars. 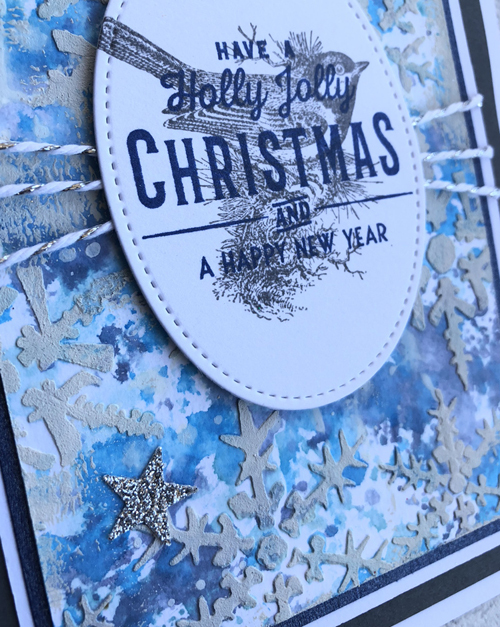 I then stamped the Festive Overlays in coordinating colours and die cut ovals to place on the cards. I added various embellishments - seam binding, twine, rhinestones and punched stars to complete the cards. Thanks for visiting today. We are back here at AVJ next Friday for one our favourite Tag Fridays. In the meantime do join in this months challenge - Paper Stash. 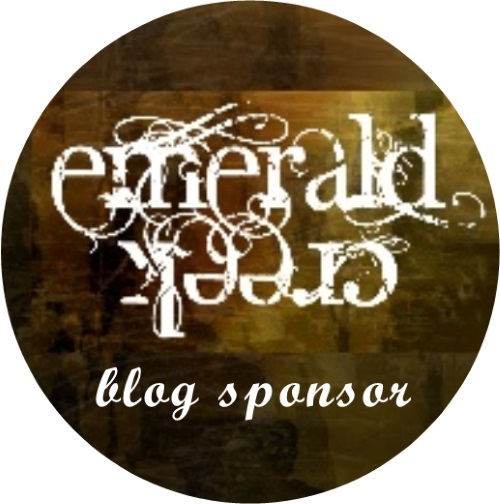 Love the varied textures of your shape-shifted stencilling - what a lovely way to use them. Fabulous cards, and lots of inspiration to take away, thank you. 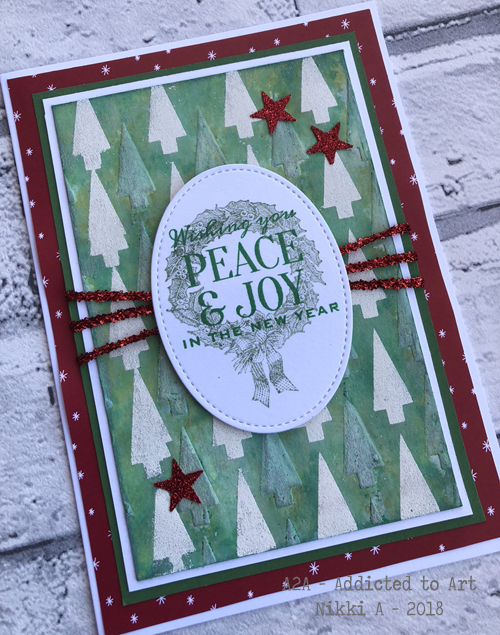 A great set Nikki, perfect use of those stamps and stencils, and I love the different colour combos you used! !